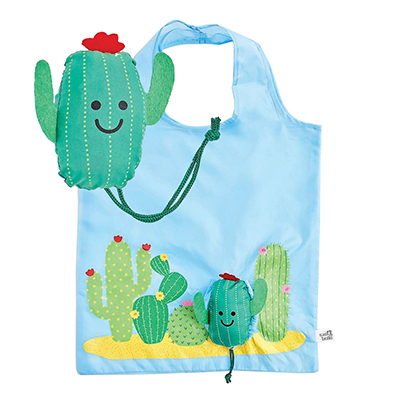 This water resistant tote is perfect for hauling drinks and snacks to the pool. 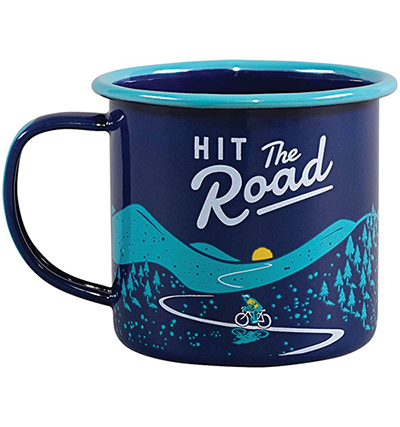 As if you need another reason to add to your coffee mug collection, this mug is lightweight, durable, and perfect for camping trips. There’s nothing worse than a dead phone on a long trip. 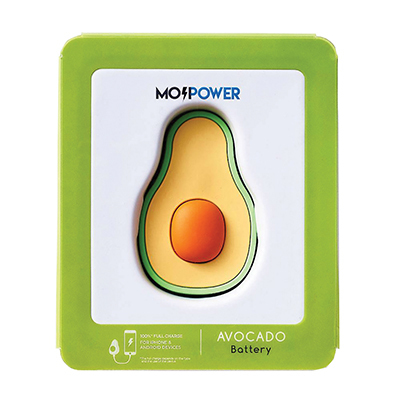 Keep your battery charged with this power bank- it works with iPhones and Androids! Sometimes you need to pack light! 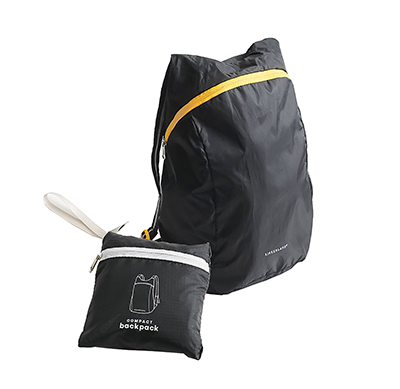 This is the bag for the job— fold it out when you need it, and tuck it back in when you’re done. Taking a quick day trip and need small to pack your gear in? 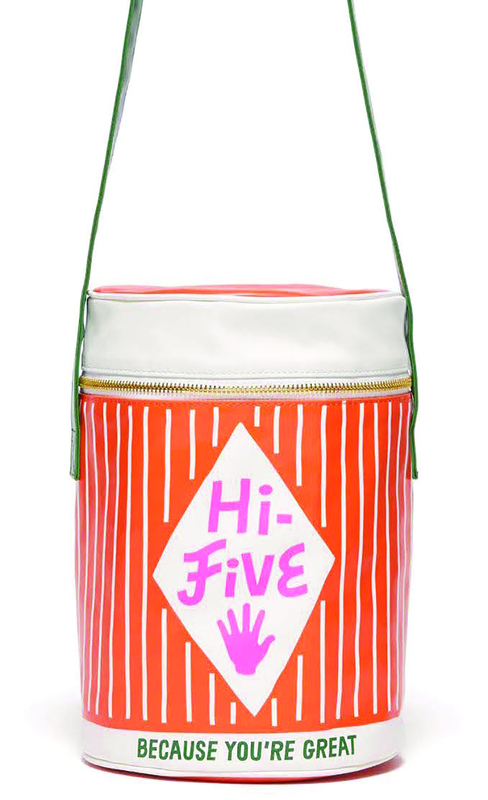 This compact tote is the answer— and it’s adorable! What’s summer without a good music festival? 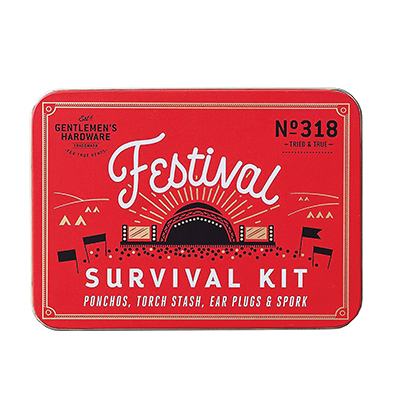 Pack this kit and you’ll have everything you need in a pinch: two ponchos, two sets of ear plugs, a mini flashlight, and a spork. Whether you’re rocking out at an outdoor concert or lounging by the pool: Hydration is key in the summer heat. This bottle keeps you on track and reminds you to load up on H2O. 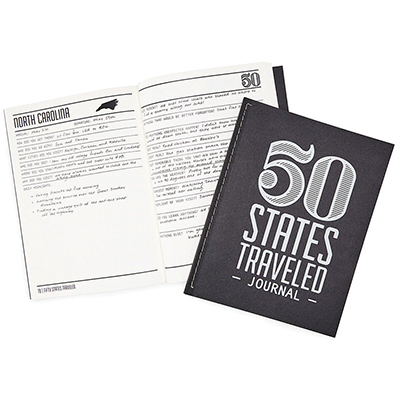 Chronicle your summer adventures in this journal— there are two pages dedicated to each state. Jot down the cities you visited, the best meals you had, and the best (or worst) moments of each trip. You may not be able to make the long trek to Yosemite, but you can still pretend you’re there, right? 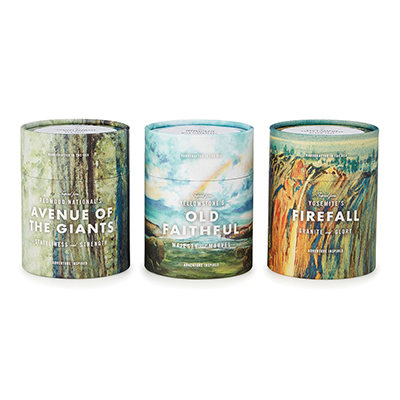 This set of candles includes scents inspired by Redwood National Park, Yellowstone’s Old Faithful, and Yosemite’s Firefall. Sometimes you’re in the mood for an old-fashioned toasted marshmallow without having to set up an entire campfire. 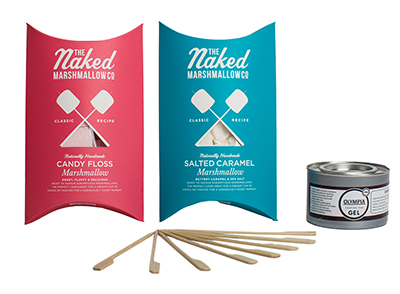 Problem solved: This kit contains two gourmet marshmallow flavors, bamboo skewers, and a non-toxic gel burner. 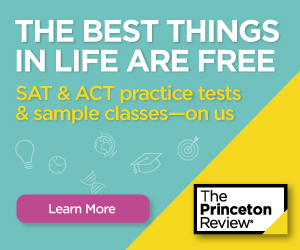 You’re probably going to need something to do in the car during your road trip— why not pick up a new hobby? 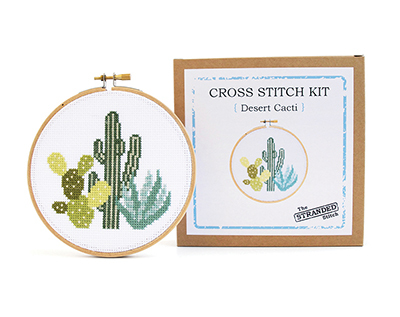 This beginner kit includes a cross-stitch pattern, embroidery floss, cloth, an embroidery hoop, and a needle.